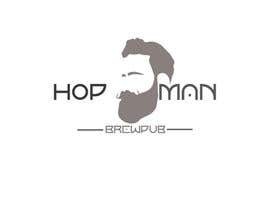 As you can see, we have a logo, but we need to change the slogan of it and some words. 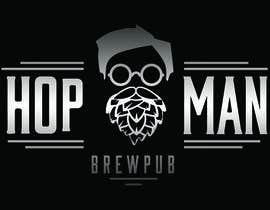 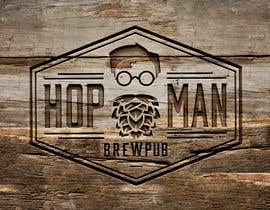 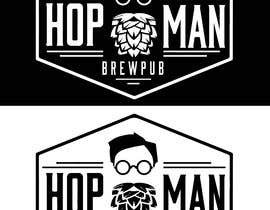 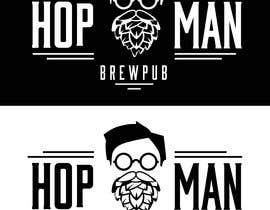 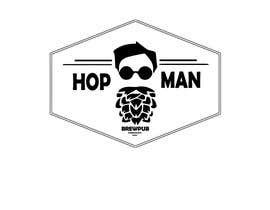 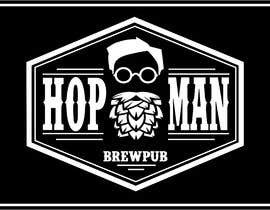 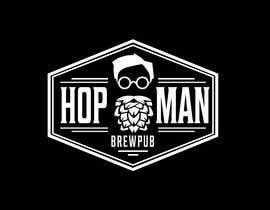 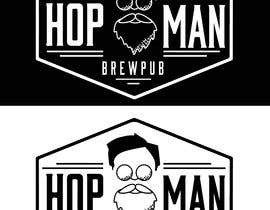 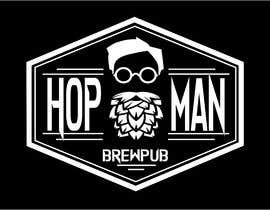 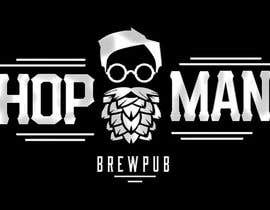 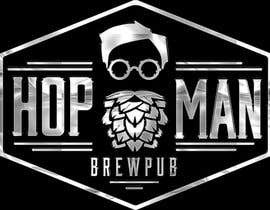 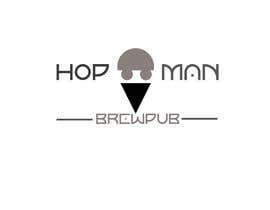 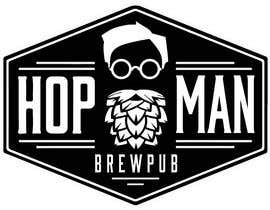 Instead of Hop Doc - we want it to be Hop Man. 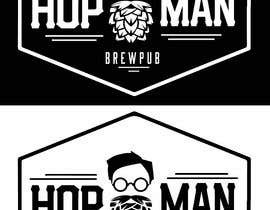 And slogan should be Brewpub. 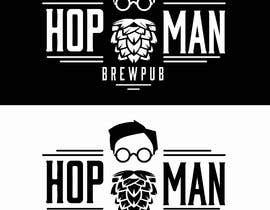 If we will like your style - we will work a lot in the future!